The Strop keeps your disposable razors sharp for months by honing and cleaning each blade within the cartridge. It rolls into a perfect travel size for the guy-on-the-go, and looks great on a towel bar. Get 500% more use out of your razors and save up to $100 a year. 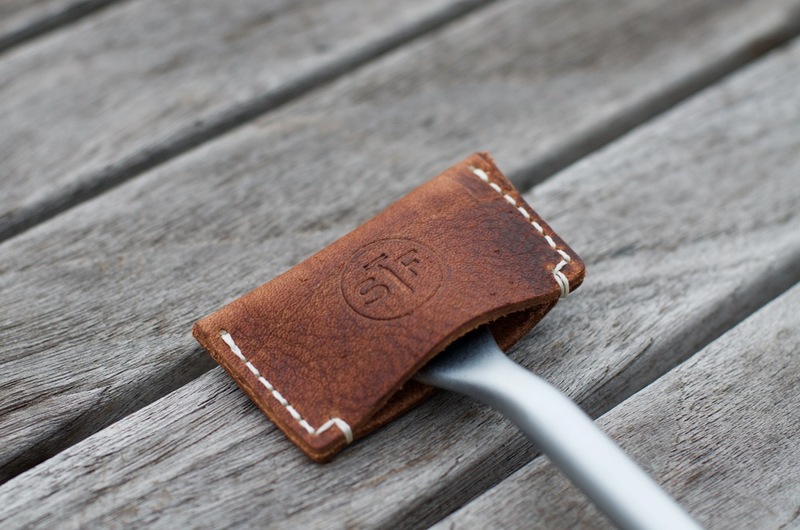 Experience a better, sharper shave with The Strop. Don’t feel the difference? You’ve got 90 days to get a full refund. Personalized Strops ordered after 12.18 will take the normal 10 business days to ship and will not arrive in time for Christmas -- Sorry! "I like to resharpen my razor half-way through a shave and it is very easy to tell the difference with the freshly sharpened blade (which takes a whopping 30 seconds or less...)." - Kathryn F.
*Please indicate the initials you would like embossed in the "Additional Information" section. If multiple units, please separate with ; . Please allow an additional two weeks for shipment on custom orders and please note that we can only emboss up to 7 characters. For special occasion embossing (Weddings, Birthdays, etc.) please contact us at welcome@shaveface.com.